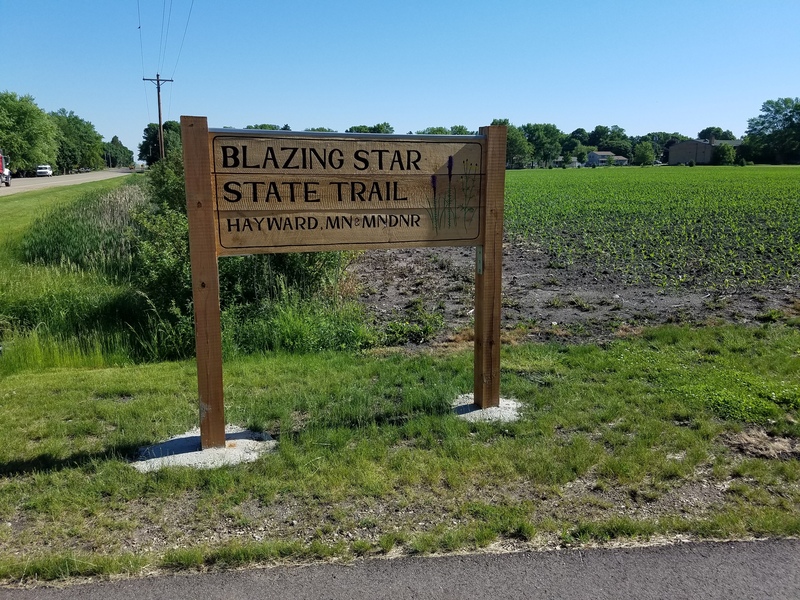 The Blazing Star Hayward Trail Head starts at Main Street at the City Park. 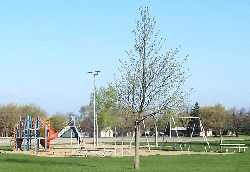 The Trail heads west to about ½ mile from Albert Lea Lake. 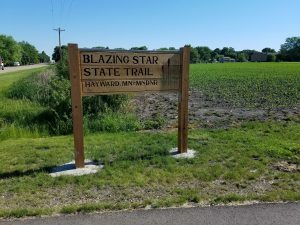 The trail will eventually cross Albert Lea Lake and connect with the Blazing Star Trail from Albert Lea to Myre Big Island State Park. The trail is approximately 1.6 miles one way. The Trail is supposed to eventually exit Hayward to the east and meet up with the Shooting Star Trail out of Austin.